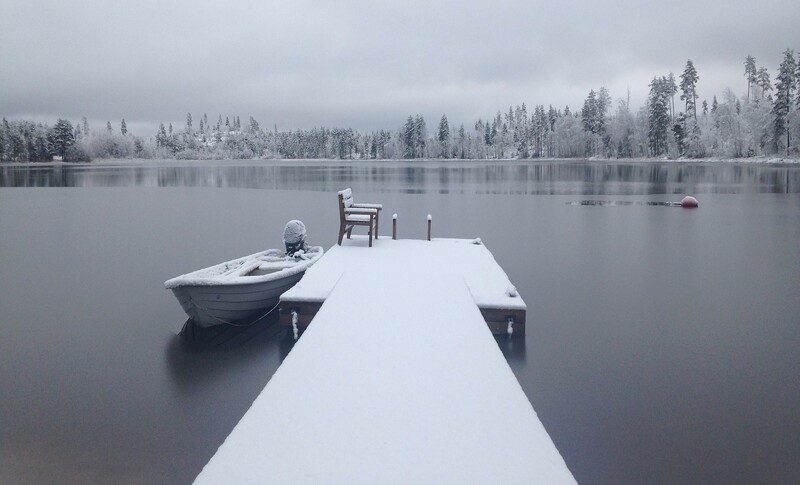 Fall is upon us, which means it’s time to start preparing our boat for the harsh winter season ahead. The life of your boat matters to protect your investment. That’s why we are here to show you how to winterize your boat to maximize its life. Change your oil and oil filters. As time passes by, the oil in your boat can get contaminated with water and other toxins. The oil becomes more acidic, and this can cause great damage to the engine and other parts. You need to warm up the engine first while in water to be able to drain and flush out the oil easily. After that, replace it with high-quality oil. Replace the oil filters as well. Drain the water from the engine. Make sure to open all the drain holes first. Then you can start the engine and begin cleaning its cooling system by flushing it with fresh water. You can use flush muffs or the flushing port on the back of the engine. You can use water muffs with clean water to flush out the engine. Remember to never run a water engine without water. You can then flush until the engine gets to a normal operating temperature. Don’t forget to change your fuel filter and check for any leaks because the latter might cause great damage to your engine. What you can do to prevent this is to add a high-quality fuel stabilizer. You can fill the tank with fresh fuel to prevent any water condensation that can cause corrosion. Just run the engine to let the gas flow through the entire system. To protect your boat’s insides from corrosion and metal contact or cylinder scuffing, you can use a fogging oil spray. This will help coat the parts with a protective layer. Always check if there is any moisture. If water or lumpy oil comes out, your boat is likely having moisture contamination, which means you will need to get new seals for it. If there’s no sign of moisture, you can just drain your old gear oil and replace it with a new one. Electronics in the interior of the boat also have chances of getting moisture, leading to the formation of molds that can cause shorts and blown fuses. 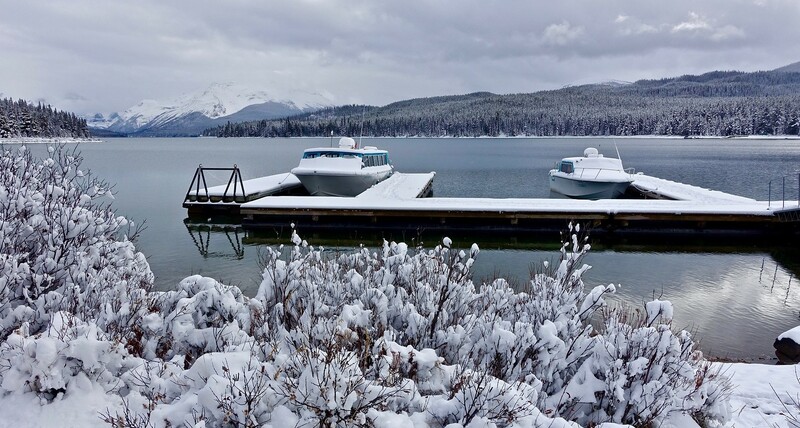 Before storing your boat for the winter, remove all the electronics and keep them safe and protected from the winter’s hazards. If there are electronics that you can’t remove, just spray the exposed electrical connections with a moisture-displacing lubricant. Stored boats are also prone to break-ins. To be sure, remove all valuables if possible. Check for any cracks, blisters, and dents. If you see one, immediately get it repaired. These things can produce more damage if exposed to cold temperatures and other hazards that winter poses. Use a little bit of your time to scrape off the dirt, barnacles, and other filth that have been accumulating under your boat. It is highly recommended for your boat to be stored inside an enclosure, but this can be a bit expensive. However, the extra cost will be worth it because it brings assurance that the harsh weather will not shorten your boat’s life. You will also need a cover for your boat. Be sure to invest in a durable and well-made cover. Do you have an old boat that you don’t use anymore? How about a car, motorcycle, SUV, truck, or any other vehicle that’s just lying idle in your backyard? If you have no reason to keep those vehicles anymore, you can properly dispose of them by donating them to us at Goodwill Car Donations. You will be bringing big positive changes in the lives of the many disadvantaged people in your community if you do. These are the individuals who are saddled with disabilities, lack of skills and education, and other personal adversities that prevent them from accessing opportunities for employment and living a poverty-free life. We sell through auction all vehicles donated to us and use the proceeds to support the critical community-based programs of the Goodwill nonprofit organizations serving your area. Through these programs, the disadvantaged residents of your community will be able to receive job training and placement services, mentoring, career development, youth employment, disability benefits support, and other community-building support. Those who enlist in our job training programs are taught suitable skills that enable them to secure decent jobs. With the wages they receive, they become financially independent and able to take care of themselves and even their family. To know more about Goodwill Car Donations, our donation process, the top tax deduction and other rewards that our donors receive, and other related matters, visit our website’s About Us and FAQ pages. For inquiries, give us a call at our toll-free 24/7 hotline 866-233-8586 or contact us online. As you learn how to winterize your boat, think of the less fortunate people living among you and how they will fare this winter. Call us at 866-233-8586 and get started with your vehicle donation.